"Congratulations! It is my pleasure to inform you that you have been selected as the U.S. Small Business Administration?s <?xml:namespace prefix = "st1" ns = "urn:schemas-microsoft-com:office:smarttags">Oklahoma Exporter of the Year. Your success is a direct reflection of your hard work and creativity in driving our nation's economic growth." 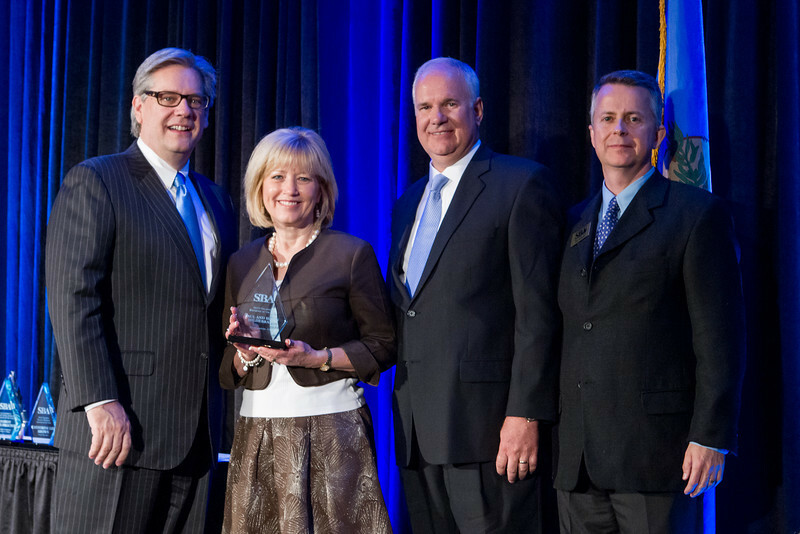 TEDC Creative Capital presented their Outstanding Business of the Year award to Economasters, LLC at their annual banquet. 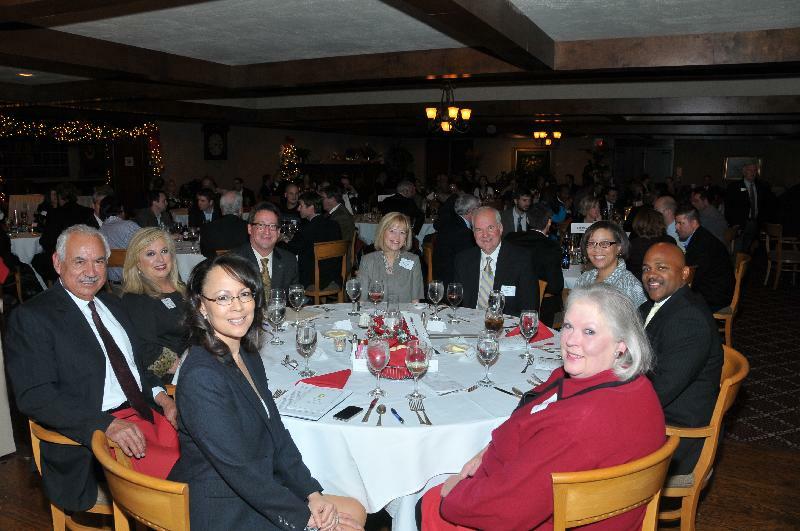 TEDC was founded in 1979 to promote and sustain small business growth in Tulsa, Oklahoma. TEDC receives funding from the U.S. Department of Commerce?s Small Business Administration (SBA) as well as other government entities and public / private resources. 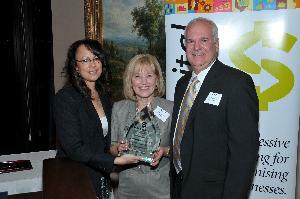 Economasters, LLC was given the award for their exceptional company expansion which facilitated great employee growth. 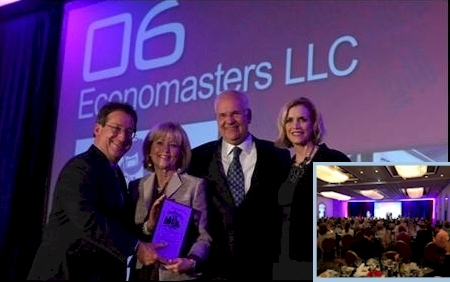 It was announced that Economasters, LLC has been selected as an honoree for The Journal Record?s Tulsa?s Fast 40. This program is designed to recognize the Tulsa Metro Area?s fastest growing privately held companies. We are celebrating organizations that are not only thriving but GROWING, which grows the local and state economy in the process. These forty companies exemplify the use of innovation and skill to continually expand and develop. Our presenting sponsor, the Tulsa Metro Chamber, and our program partners Cox Business, Bank of Oklahoma, Ernst and Young, and Gable Gotwals join me in congratulating you.